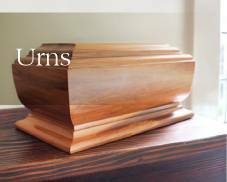 Baldwin Manufacturing has been supplying carefully-crafted caskets and coffins to funeral homes since the 1970’s, producing a wide range locally to suit all needs, and carrying over 600 in stock for responsive delivery. 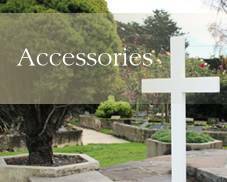 We offer a 24-hour turnaround for most caskets requests, a one hour delivery for urgent local orders, and custom designs are available on request. 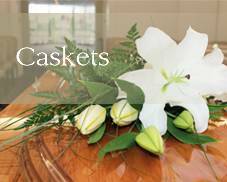 Baldwin’s has a reputation for excellence among our tight-knit customer network of funeral directors, and we strive to deliver a truly personal service which has resulted in us proudly (and humbly!) being market leaders from Canterbury north (and west). 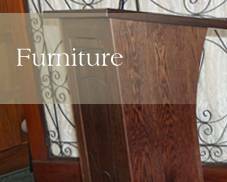 Besides caskets and coffins, we also design and manufacture furniture for funeral homes nationwide including lecterns, display cabinetry, side tables and flower stands as well as accessories such as name blocks, white crosses, & ashes urns. “The team at Baldwin’s are extremely professional and helpful. Nothing is ever a problem. When requesting something urgent or different, they always deliver on time." "I also want to take the time to acknowledge our corporate supporters. In our own area we are fortunate to have Baldwin Manufacturing who are always quick to offer support, advice, and an encouraging word to the district. Many thanks, Mark and Angela". .... That coffins and caskets are defined by their particular shape: a typical coffin has a more diamond-like shape, whereas a casket is more rectangular. However, in New Zealand, we tend to refer to both styles as caskets.